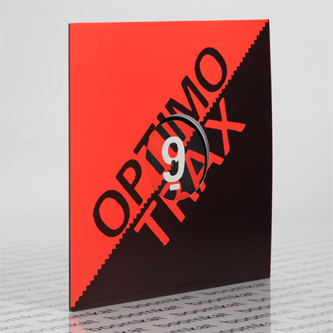 Class debut from one of Glasgow's hottest tips, launched on Optimo Trax. The progeny of Subclub/Subculture's Harri, Jasper cut his teeth DJing in the southside Glasgow institution before progressing to production with a very healthy knowledge of house and techno thanks to his dad's record collection. 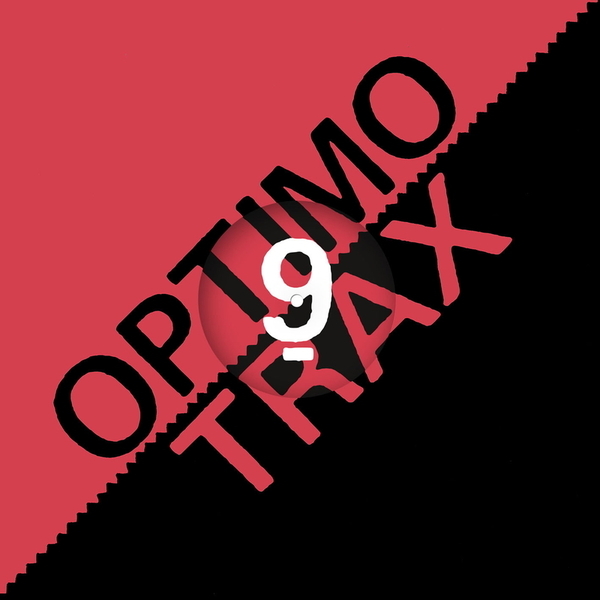 On the 'Sneaky EP' we hear classic '90s & '00s house influences filtered with a younger energy and swagger from the Mood II Swing style funk of 'Sneaky' to the Carl Craigstyle synth drama of 'Listen To My Buttons' and the Beltram/Reese-informed rave techno of 'V-moog'. Cannily, his dad Harri's Hillhead Young Team duo with Esa give the latter a fruitier boost.